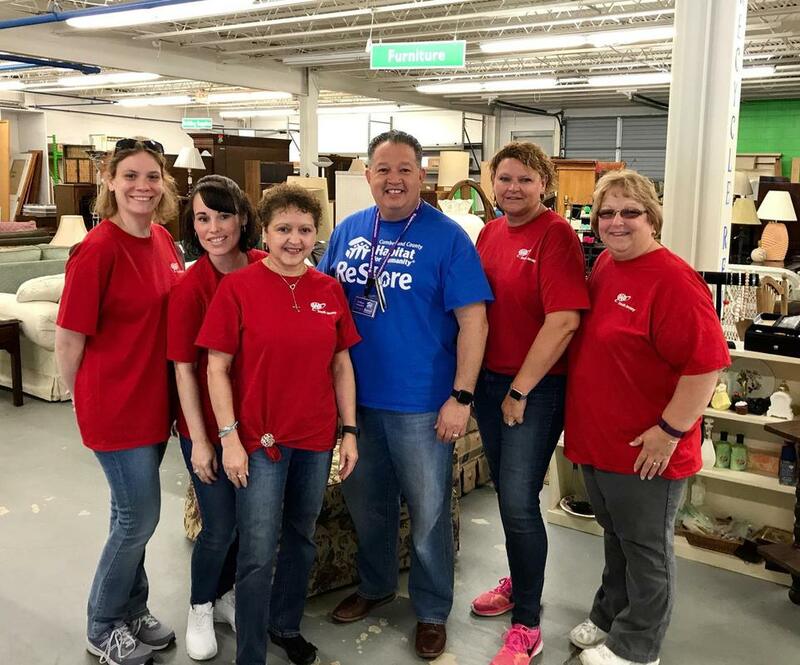 Did you know that proceeds from the Cumberland County Habitat for Humanity ReStore helps to fund the construction costs for the work that we do right here in Cumberland County? The ReStore is definitely the engine that keeps us running smoothly and our ReStore volunteers provide the fuel. The ReStore offers shoppers a remarkable range of affordably priced new and used home improvement materials, accepts a wide range of donated materials from the public, and partners with the local community recycle centers to divert an impressive amount of materials from the local landfill annually. The ReStore is constantly busy and our volunteers are involved in every essential function. If you would like to get involved, please give us a call. Call Sharon at 856-563-0292 Ext 1 to schedule a volunteer orientation. ​For more information, call 856-563-0292 Ext. 1 Or SIGN UP TODAY!